Dier revealed how he aspired to captain the English side since his childhood. 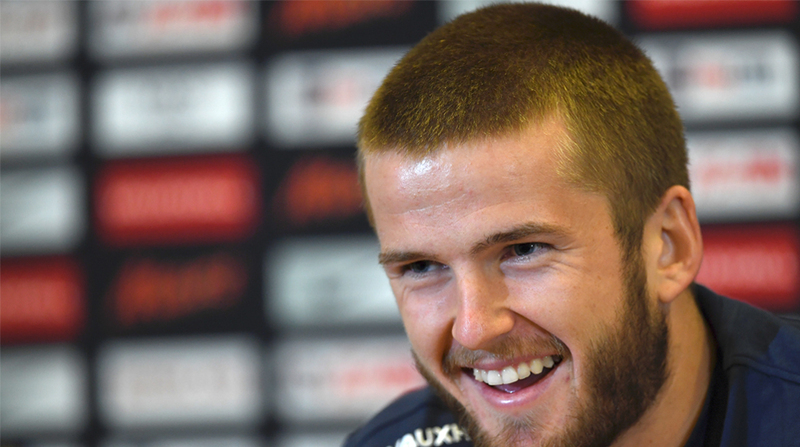 England midfielder Eric Dier expressed he felt proud while leading the nation in the friendly football match against Germany but unsure if he gets to captain the side in World Cup, to be held in Russia next year. “It was a very proud moment for me and my family and everyone who has helped me along the way since I was a little boy,” Dier said after England drew 0-0 against Germany in a friendly on Friday. The 23-year-old had to vie for the captaincy slot against Gary Cahill, Joe Hart and Harry Kane, who had a firm backing of national coach Gareth Southgate. Despite being uncertain about captaincy prospects in future, Dier has his sights set on hard work. “Obviously that decision is up to the manager, that is not in my hands. What is in my hands is to keep working hard, keep improving, keep being me and that decision is up to the manager. I will just focus on what I control and that is my performances and the way I carry myself,” Dier added.